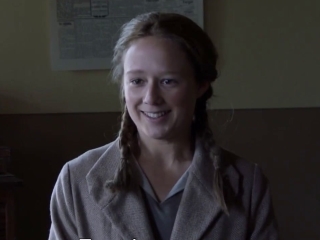 It is a biopic about young years of one of the best children book writer Astrid Lindren, the author of many famous books like "Pippi Longstocking", "Karlsson-on-the-Roof" and many others. 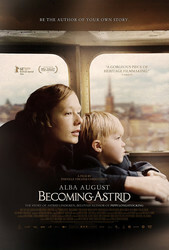 The movie reveals intricate relationship young Astrid had with her conservative parents followed byIt is a biopic about young years of one of the best children book writer Astrid Lindren, the author of many famous books like "Pippi Longstocking", "Karlsson-on-the-Roof" and many others. 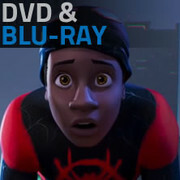 The movie reveals intricate relationship young Astrid had with her conservative parents followed by multiple challenges in her young adult years. Authors tried to show how Astrid's literary talents developed but they managed to do so only partially. 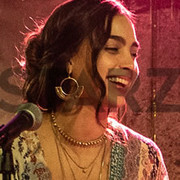 Professionally the film is made very well, from excellent performances to great cinematography and casting. It is long (more than 2 hours) but I did not feel it.